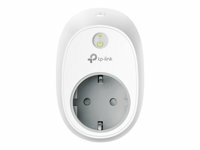 Control devices connected to the smart plug wherever you have Internet using your smartphone. 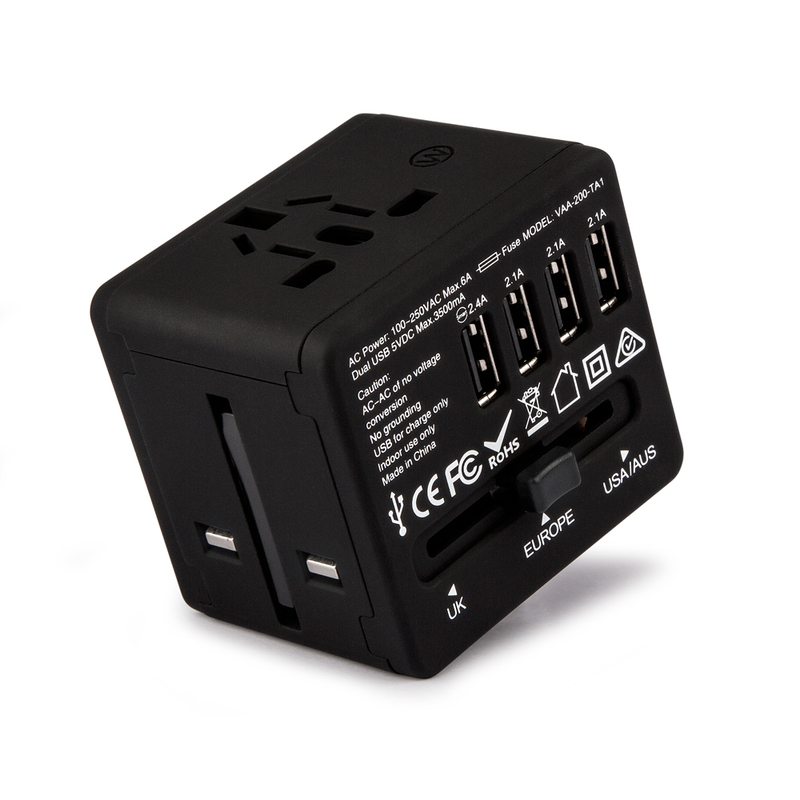 Analyze a device's real-time and historical power consumption. This smart plug is easy to set up, and makes it even easier to manage your household electronic devices anywhere in the world with a tap of your smartphone. Deter bad guys by setting your lights to turn on and off on a schedule so it seems like you're home when you are actually away. With a tap on your smartphone, you can easily turn off the lights and other devices in the living room without getting out of bed, or conveniently schedule all lights to go off by midnight. 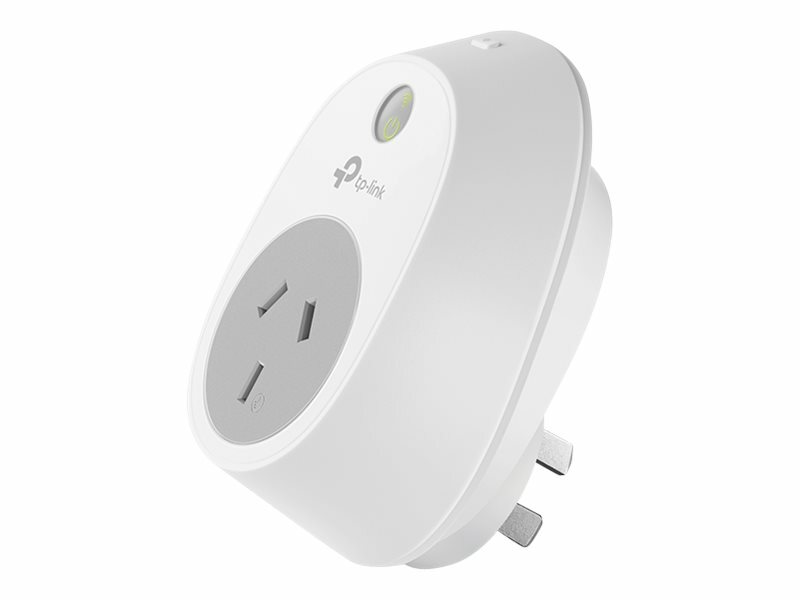 Inspired by a modern sensibility, the smart plug's design is both simple and elegant, allowing it to blend seamlessly with existing decor. 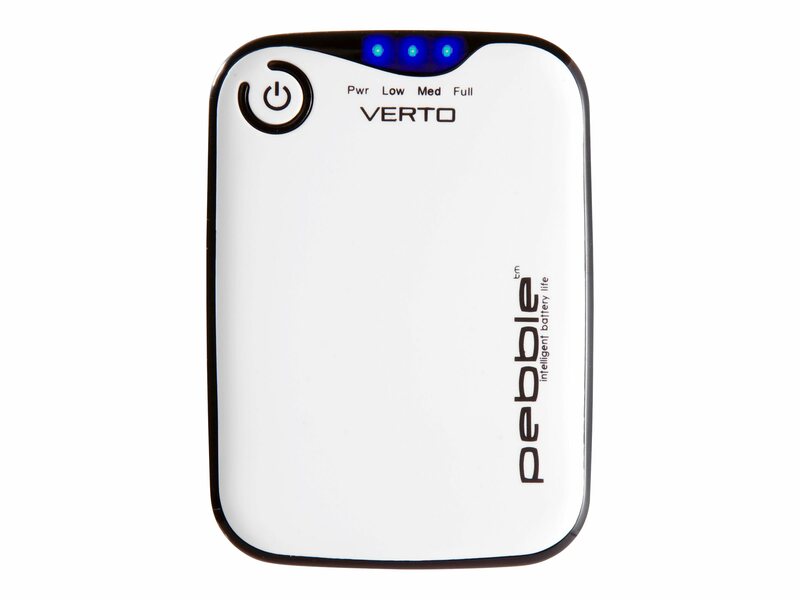 You can efficiently conserve energy and save money while using the smart plug to control your space heaters and fans. 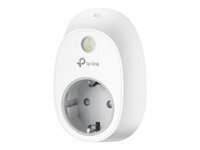 The smart plug tracks your device's power consumption in real-time, and has weekly and monthly summaries. 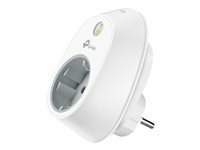 The smart plug gives you a peace of mind with the count down timer feature, which automatically switches off the running household appliances (clothes iron and curling iron) if you have set a time limit before.